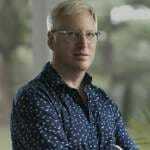 In late August long-time Huffington Post writer David Seaman was fired for questioning Hillary Clinton’s health concerns. 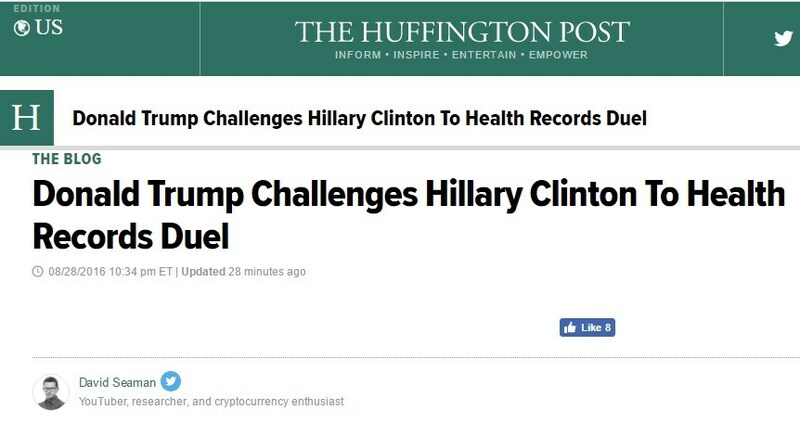 The Huffington Post went a step further and deleted ALL of David’s previous posts. Here is his second offending post questioning Hillary’s health, via the internet archive. 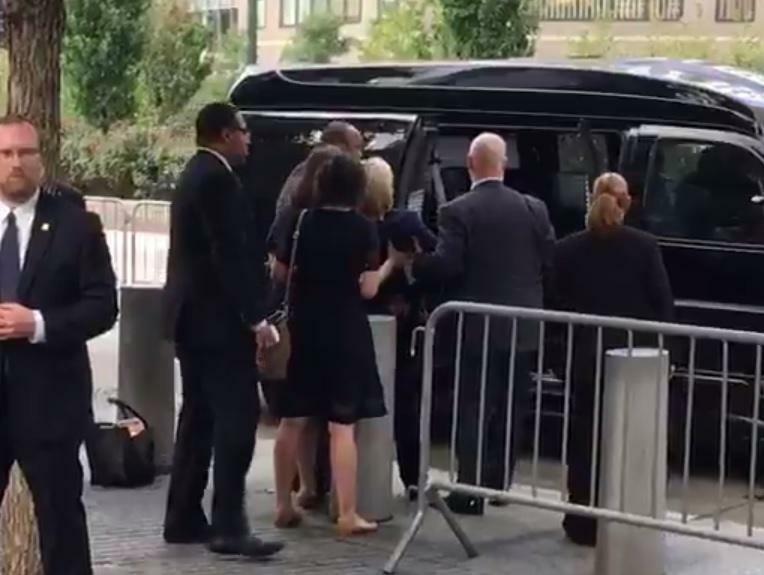 Hillary Clinton collapsed at Ground Zero on Sunday while attempting to reach her van. On Sunday David Seaman posted his reaction to Hillary’s medical emergency at Ground Zero. It turns out Dr. Drew and I lost our media perches for simply sharing incontrovertible truth, which I knew at the time: Hillary Clinton’s health is not just bad. It’s not just allergies. Hillary Clinton’s health is horrific… The New York Times is tweeting out polls that show Hillary Clinton has an 81% chance of winning the election. I’m sorry folks, that is gaslighting. It is psychological torture. When you go outside it’s clear that Hillary Clinton has not real organic support.